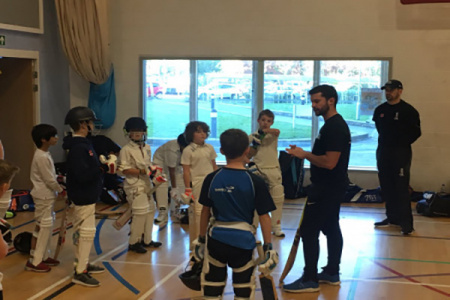 Oxfordshire Cricket are excited to announce the return of our ever-popular Skills Sessions for the October half term. A viewing area is available for parents. This is by invitation, but if you would like to be considered, please email Tim Thaworth@oxoncb.com with a short resume of your son or daughter’s Keeping experience.